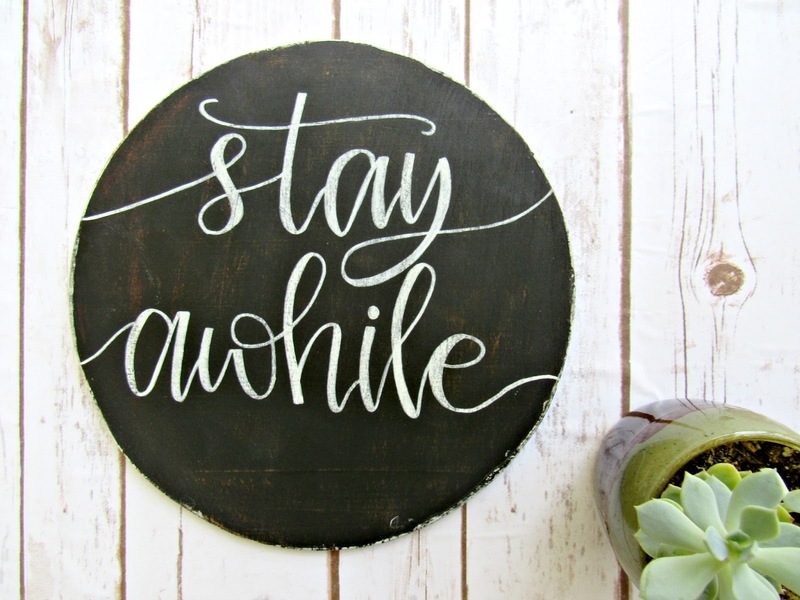 I started this Etsy shop with my real life & blogger friend Courtney last July (2016), and it's been so fun to see it grow from strange tree cut-outs (what I made) to more complex lettering signs (made by me, lettered by her). Our shop just celebrated it's "one year anniversary"...maybe you saw the giveaway we hosted on Instagram? Over the past year, we've redesigned our logo, honed in our style, and had such fun discussing WCC in coffee shops & my living room. 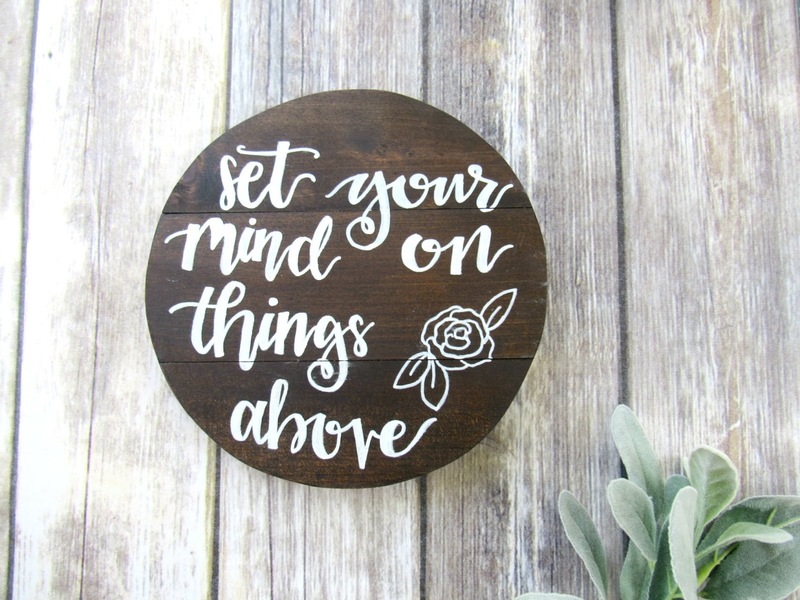 I've LOVED getting to talk design, reclaimed wood, social media, and future goals with Courtney, as we think about what God is doing next with Wild Cedar Co.
As our shop celebrated its one year anniversary, Courtney and her husband moved across the state (which I shared a bit about here). 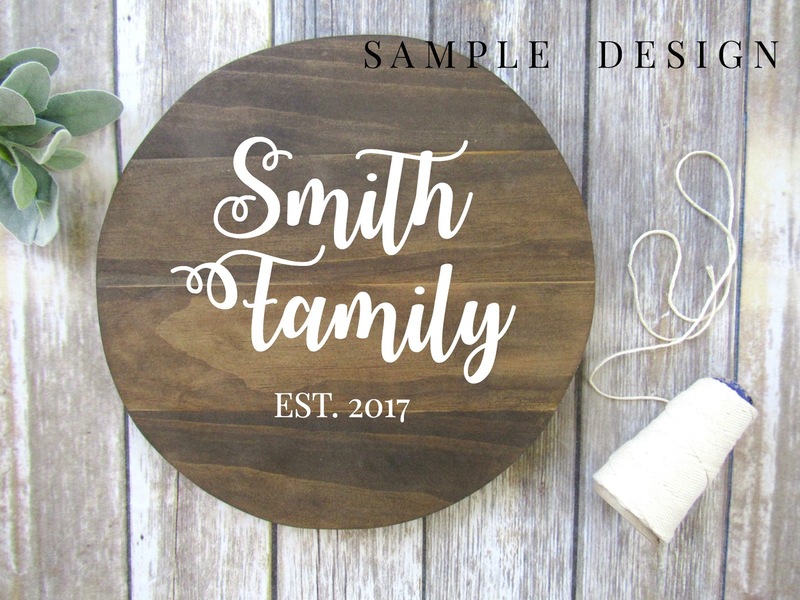 We're still continuing the joint effort Etsy shop, but now Courtney will be doing the social media & design work remotely, & I'll be more of a productions person. With a plan in place, we're hoping to try out some new things this next year, like new products and such! --participate in at least 2 farmers' market/craft fair events! 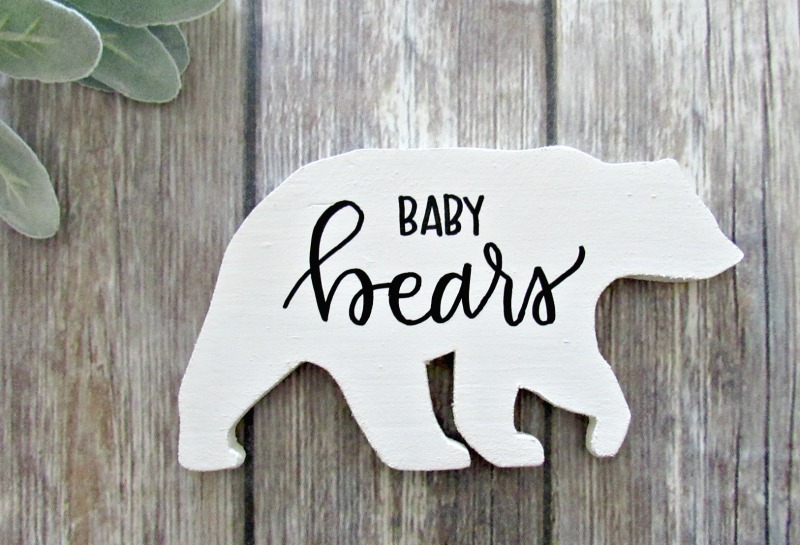 This is an example from our custom listing, where we have 2 sizes of wood rounds and can letter whatever you'd like on it! We're on Instagram & Facebook, and would love to connect with you there! What else would you want to see in our shop? Also, join our email list to get the jump on all the newest things added to our shop/all the sale info!